In this week’s edition of Football Rivalries we take a look at the Kitalararasi Derbi, one of the most heated rivalries in club football history. This is the meeting between bitter rivals and the biggest clubs in both Istanbul and all of Turkey, Fenerbahçe SK and Galatasaray SK. The Kitalararasi Derbi has been around for over 100 years now, with the first meeting between the two clubs taking place in 1909, and contested 377 times since. 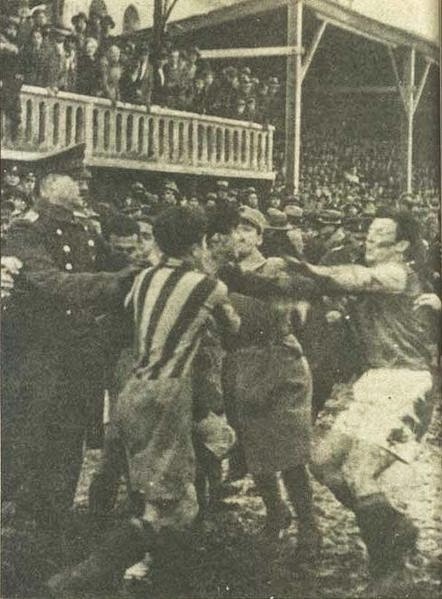 In 1934, during a (ironically) friendly match between the two sides, both players and fans began to fight after a series of “unsportsmanlike” fouls committed by the footballers. This was believed to be the event that started this long-standing hate between the supporters of the opposing clubs, for one another. Hooliganism and clashing supporters is one of the biggest trade-marks of this rivalry, with both clubs having the largest contingents in the country, it is not uncommon to come across fighting and rioting before, during and after the derby takes place. 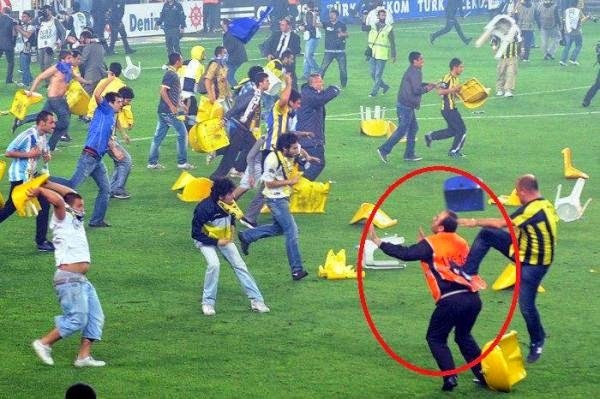 Stabbings are usually the most common form of violence between supporters in Turkey and the latest death due to fan clashing happened in 2013, when a Fenerbahçe supporter was stabbed by a group of Galatasaray fans, he later died in the hospital. 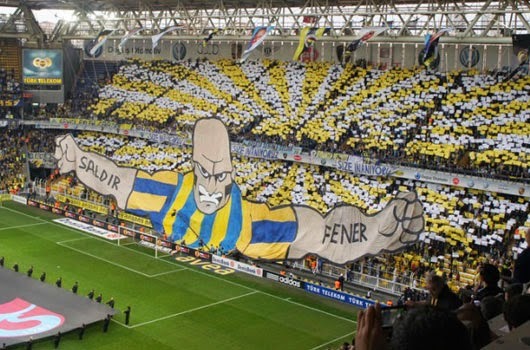 The largest group of Fenerbahçe supporters in the one that is made of a few subgroups, the Genç Fenerbahçeliler. They are known world-wide for their incredible displays (TIFOs) usually just before the match kicks-off. 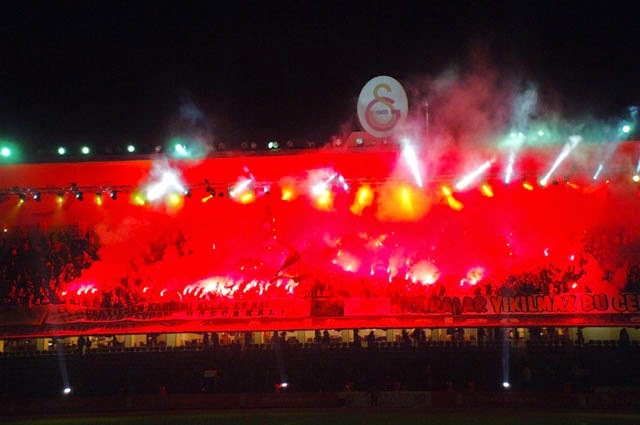 UltrAslan is also popular around the world, as the fanatic supporters of Galatasaray. 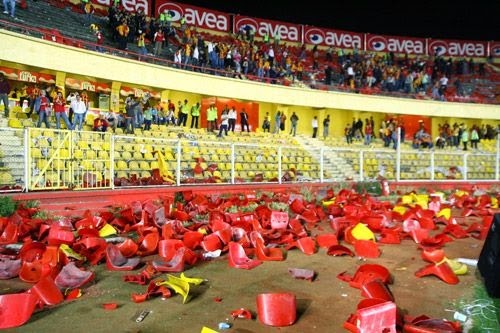 Known for their incredibly organized chanting and (of course) some violence, these supporters are so engaged in supporting their club, that at one point they even managed to collect money from their own merchandise sales to help out the Istanbul club when it was in financial trouble. 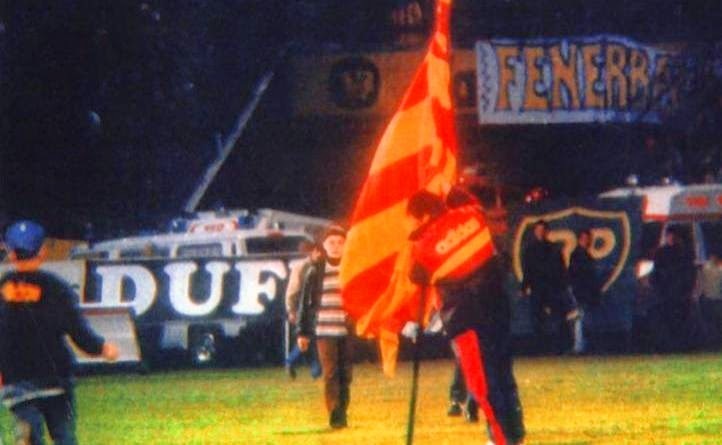 In 1996, the Scot manager of Galatasaray decided to fuel the fire that is this derby, by doing something that is seen by the Fenerbahce supporters as one of the most disrespectful moves ever made against their club since its inception in 1907. After an extra-time Galatasaray victory over rivals Fenerbahçe at the Şükrü Saracoğlu Stadium, Souness decided to prove a point by planting a rather large Galatasaray flag, right in the middle of the pitch. 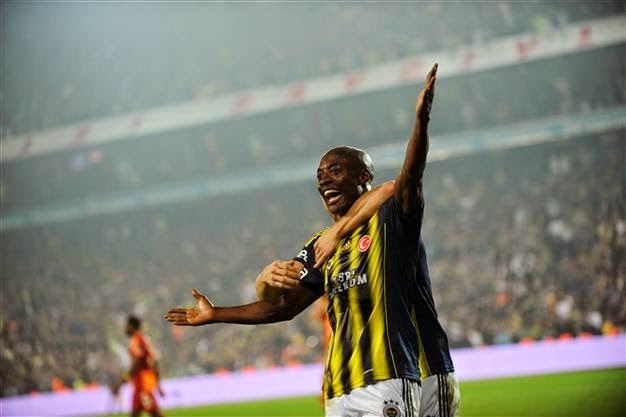 A celebratory gesture that was not welcome by the Fenerbahçe. This derby is well known around the world as one of the top rivalries in club football, with many footballers and managers describing the event as something they have never experienced anywhere else.